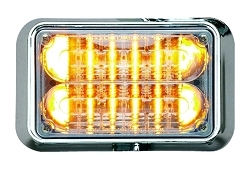 Whelen's Super Linear 400 Series lightheads feature 5 built in scan-lcok flash patterns and are synchronizable with other Whelen lightheads. 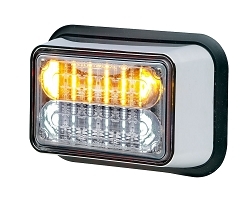 They offer a versatile size ideal for bumper, step, or grille mounting. 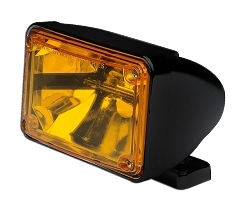 These lightheads feature ultra bright output with very low amp draw. 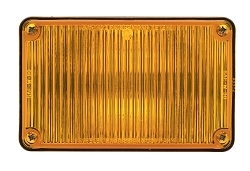 They are designed for heavy duty performance and are vibration, moisture, and corrosion resistant. 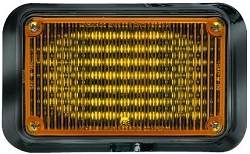 Optics and reflectors provide greater light dispersion and offer off angle protection. Rated for 100,000 hours of operation and with a 5 year heavy duty professional HDP warranty. 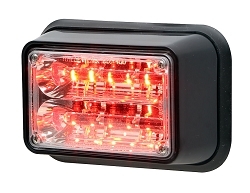 Comes standard with clear outer lens and your choice of LED color. Colored lenses are available separately, please contact us for ordering info. 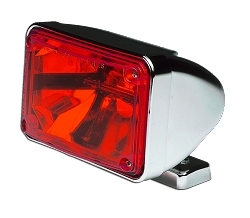 Single Level is surface mount or use optional Pedestal Mounts available separately.